At the Auto Repair Center at Schomp BMW, our highly-qualified technicians are here to provide exceptional service in a timely manner. From oil changes to major component replacement, we are dedicated to maintaining top-tier customer service for both new and pre-owned car buyers! Trust your car repairs and service to Schomp BMW at 1190 Plum Valley Lane in Highlands Ranch, CO. Give our service department a call at (303) 309-0444. Schedule your appointment for a BMW service or car repair today without having to waste minutes or wait on hold. Simply complete our online appointment scheduler form below. 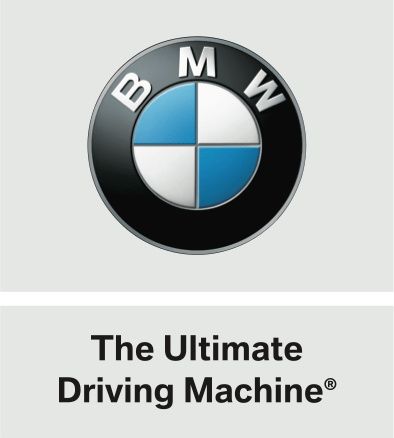 Thanks to our state-of-the-art facility and expertly-trained technicians you will receive the finest BMW Service in Denver. We offer free WiFi and complimentary coffee and snacks.